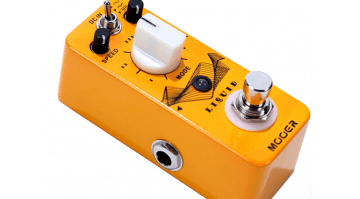 The new Morley Mini Classic Switchless Wah is the latest product in its range of miniaturised wah wah pedals. 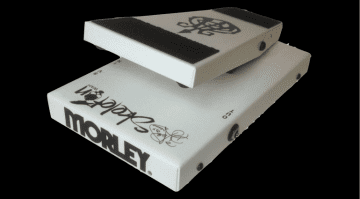 Built in the USA, this packs in pretty much all the features of the classic Morley wah, but in a smaller package. 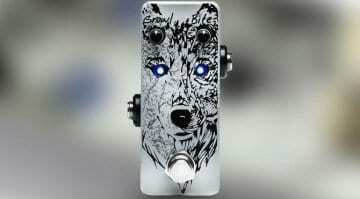 Along with Dunlop, Morley is probably the pedal maker you immediately associate with quality wah pedals. The problem for some players, though, is that they tend to be quite large. I have to admit I own over 10 wah pedals myself, so I could be classed as an addict. One of mine is an old Morely Wah from the ’80s. It sounds great, uses optical technology so doesn’t make any crackling noises – unlike my old ’70s Jen, that does. But my old Morely is huge! With this new pedal, Morley is aiming to fit all the good qualities of those old wah pedals into a box with a much smaller footprint. 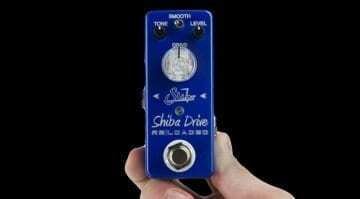 That could be very useful for guitarists looking to fit a box with that sound onto an already cramped pedal board. It’s touted as switchless, so you don’t need to press down the toe end to engage it. Just wah away with no worrying about whether or not you managed to engage the effect! These new mini versions use Morley’s MQ2 Inductor and True Tone buffer. The latter helps with longer cable lengths and keeps your guitar tone intact. I haven’t tried the new MQ2 Inductor myself, but if it sounds anywhere near as good as my old one, then it should be good. 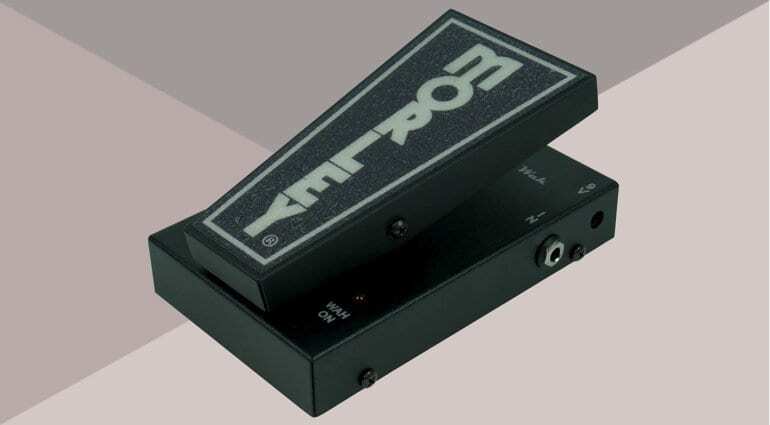 Morley uses an electro-optical design, so you don’t have to worry about them going noisy over time as there is no physical potentiometer to wear out, unlike a conventional wah pedal. The new format looks good, it should be solid and robust. I’m also a fan of the glow-in-the-dark logos on the pedal’s treadle and front, as it should make them easier to locate on dark stages. They also have an LED indicator to let you know it is on and a Quick Clip battery compartment, though you can run them from an external 9-volt power supply as well.